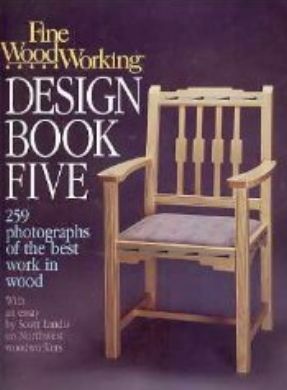 Fine Woodworking Design Books provide the best work in wood from craftsmen around the world. Woodworkers the world over have been waiting for the latest edition of Tauntons Fine Woodworking Design Book since 1996. In response to overwhelming reader requests Volume Eight is finally here and its been significantly fine-tuned to meet the demands of today's woodworkers. Unlike previous volumes this new release focuses on a single aspect of woodworking design furniture with over 100 incredible pieces in an amazing variety of styles: tables chairs desks cabinets bookcases home entertainment centers beds and bureaus. The series has also been enhanced by in-depth design discussions which reveal the secrets behind the masterful techniques of the worlds leading furniture designers. 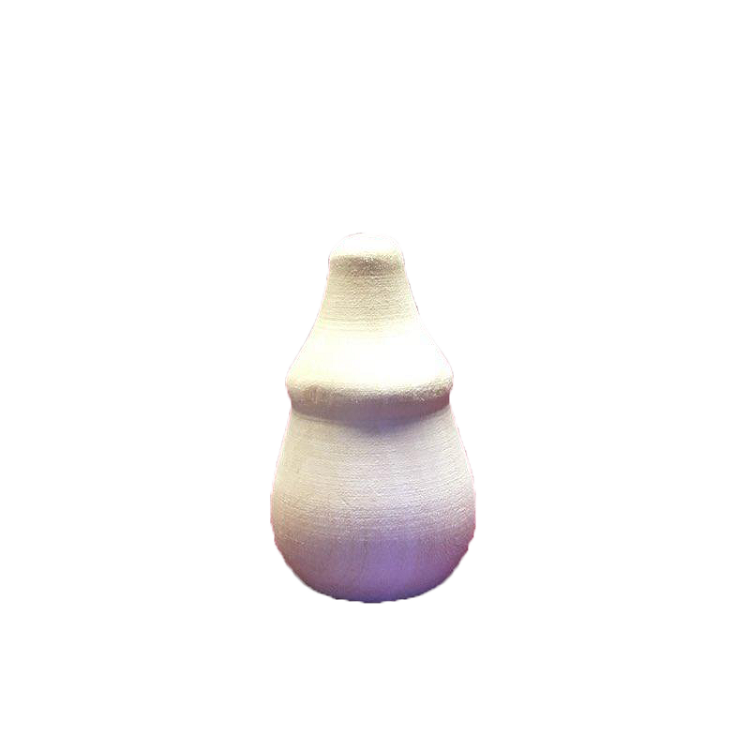 The selections are shown in detailed photographs. Technical details are explained in 20 illustrations.